The new year is a time to turn inward, to reflect on where you have been and where you are going. The changes you make this year can catapult you into better health, protect your future, and help you live a more meaningful life. So ditch bland resolutions about weight loss and eating fewer cookies. Make 2019 a year of transformation and joy with these New Year’s resolutions. The benefits of exercise are virtually infinite. Working out helps you live longer, reduces symptoms of depression and anxiety, and may even counteract genetic risk factors for various diseases. Promising research suggests that people with a gene linked to Alzheimer’s can counteract the gene by exercising. But finding the motivation to exercise can be tough, especially if you struggle with pain, mobility, or low energy. A few simple strategies can transform exercise from something you dread into something you might actually enjoy. The aging process can make it difficult to continue pursuing activities a person once loved. It’s normal to slow down a bit with age, but many caregivers mistakenly assume that apathy and disconnection are normal parts of aging. According to a new study published in JAMA Psychiatry, apathy is actually a significant health risk factor that doubles the risk of developing dementia. Nearly half of all seniors have at least one gun in their house. A gun offers some seniors a sense of safety, and can be an important tool for hobbies like hunting and recreational shooting. But among seniors who have dementia, a gun transitions from a useful tool into a potentially lethal weapon. Monitoring a senior gun owner for dementia symptoms may save their life. Here are the warning signs to look for, and how to ensure your family’s safety. Aging is inevitable, but much about how you age is within your control. Researchers increasingly find that healthy living, a fulfilling life, and lots of social support offer a path to slower, better aging. 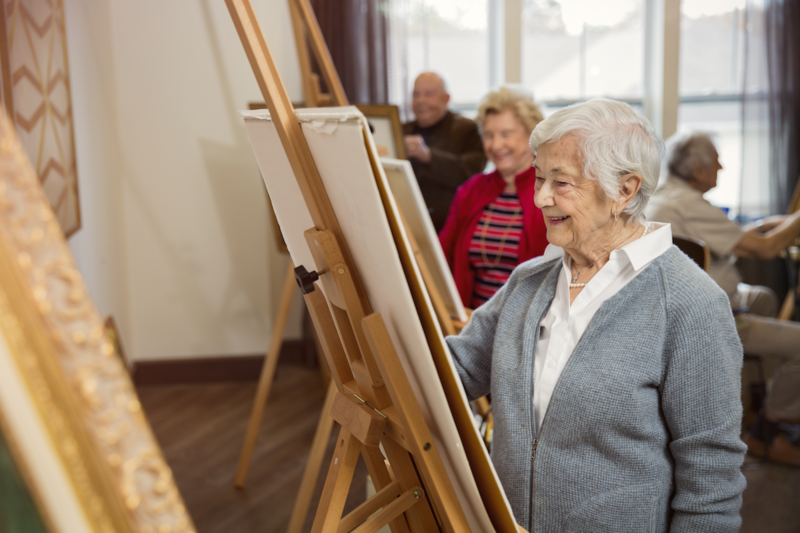 The right senior living community makes it easier to remain active, happy, and in control, potentially helping seniors remain independent longer. As an older adult, or the loved one of an older adult, it is important to know certain signs and red flags concerning prevalent diseases. For many seniors, dementia is a great concern. Studies show that it is a valid source of anxiety among seniors over the age of 65. According to the Alzheimer’s Association study of 2017, 1 in 10 seniors over the age of 65 have Alzheimer’s Disease; the number only increases when other types of dementia are included. In the popular understanding of dementia, people with dementia can’t safely live alone. They don’t recognize their loved ones and might barely even know themselves. This portrayal is a simplistic picture of a complex collection of diseases. Dementia is a slow and unpredictable illness. It doesn’t always manifest as cognitive issues. For example, the key symptom of a dementia called primary progressive aphasia is a loss of the ability to speak, frontotemporal dementia might manifest as behavioral changes, and Alzheimer’s may progress slowly for many years. As your parents have aged, have you noticed a change in their activity or recreation pursuits? It is common for older adults to adapt their social calendars and physical exercise routines to meet the needs of their bodies. Chronic pain or other conditions can make once active adults become less active in their senior years. 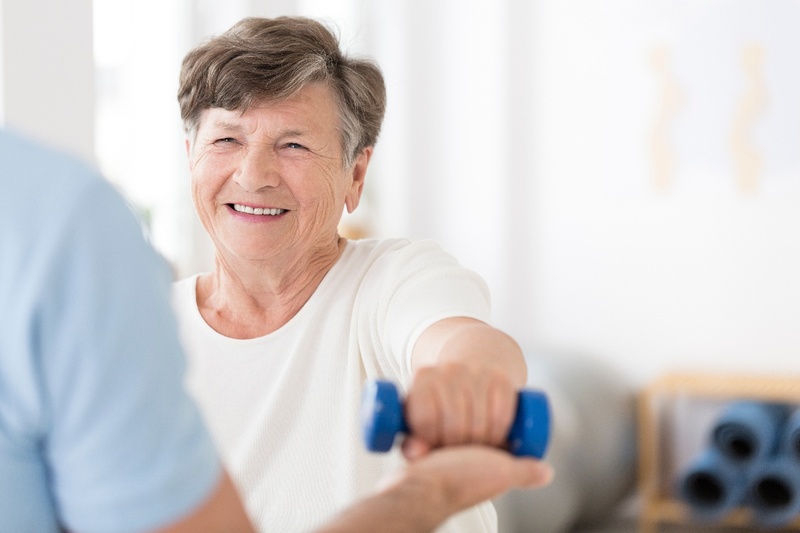 However, if your loved one is struggling to keep up with an active and engaged lifestyle, there are still plenty of ways they can move their body, connect with friends, and live a healthy life. Getting older doesn’t have to mean that your parent can no longer drive. Senior driving allows seniors to maintain their independence, cultivate an active lifestyle, and sustain relationships with loved ones. Senior driving can also pose a serious danger when vision worsens, thinking isn’t what it used to be, and reflexes become slower.